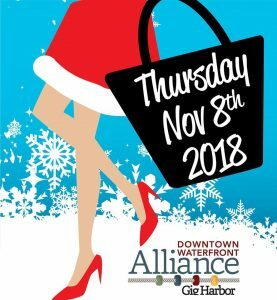 On Thursday, November 8, experience Gig Harbor’s best shopping and dining event, the award winning, 9th annual, Girls Night Out on Gig Harbor’s downtown waterfront. Goodie Bags will go on sale two weeks prior to the event on Thursday, October 25 for $25. Selling locations have yet to be determined. Get ready to shop and dine from 10am til’ 9 with all your friends! More details to follow as they become available. 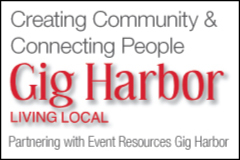 Presented by the Gig Harbor Downtown Waterfront Alliance. Goodie Bags are sponsored by dolly mama boutique, with two downtown Gig Harbor locations. Please join us in thanking them for their support!